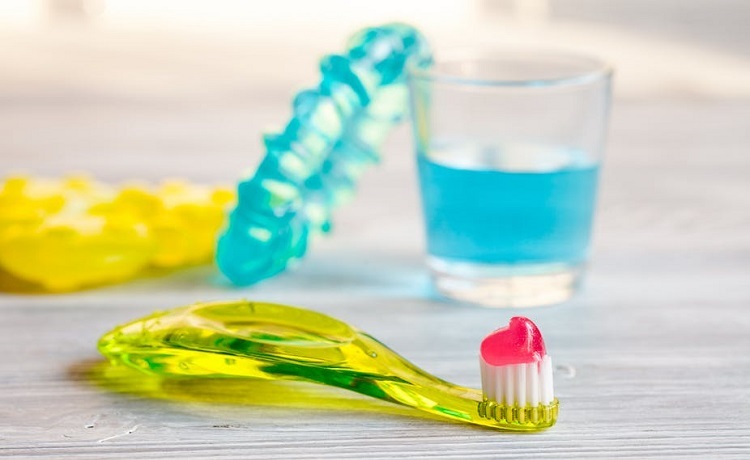 It is extremely important to get your kid into the habit of using a toothbrush and toothpaste as early as possible. A good option to start with would be the Mee Mee flavoured toothpaste. The toothpaste has a triple calcium phosphate formula which can be instrumental in providing strong teeth. At the same time, the fluoride free toothpaste offers superior all-round protection and prevents any sort of discolouration. With the amount of munching little ones are known to do, the Mee Mee toothpaste can keep a check on the growth of bacteria. The toothpaste is available in different flavours, giving you the option to select one that excites your little one. Click here to buy it. 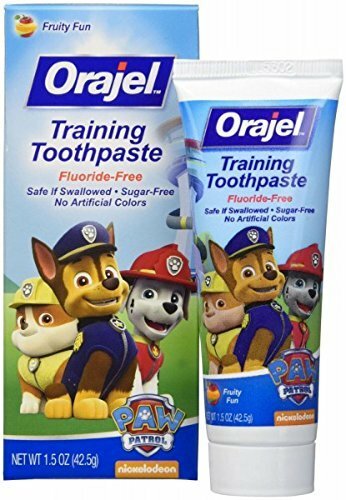 This toothpaste from Orajel is specifically designed to aid your little one during the training period. It is quite common for kids to swallow toothpaste in the early days. And it is quite natural for parents to be worried. The Orajel training toothpaste is safe if swallowed accidentally. The pack of the toothpaste has little bears, which will not only excite your little one but also can be used to play. The toothpaste is fluoride free and does a rather good job at protecting the mouth and teeth. At the same time, it takes good care of the gums as well. Orajel’s training toothpaste is sugar-free and does not contain any artificial colours. It as a fruity flavour, which your little one will surely enjoy. To buy, click here. The toothpaste by Pediflor is a great option for your little one, as long as they are above two years. 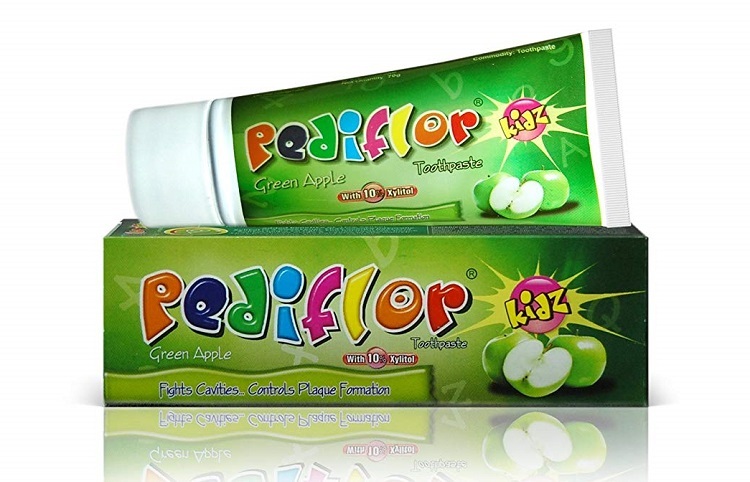 The primary reason is that Pediflor’s toothpaste contains fluoride and Xylitol. The presence of fluoride makes it unsafe to be used by kids below 2 years. The ingredients offer a sweet taste but at the same time are quite effective at fighting cavities and bacteria. The toothpaste can also be a bit useful for getting rid of stains on the teeth. The makers of the toothpaste claim that it keeps your little one safe from plague, cavities and caries. Click here to buy it. It is usually a bit tricky for parents to get their kids into the habit of brushing regularly. A lot of foam is at times the reason why the young ones keep away from brushing. With Kodomo toothpaste, you need not worry about it. The toothpaste creates very less foam thereby, encouraging your little one to brush for a longer duration of time. The toothpaste from Kodomo is sugar free and is completely safe to be used on a daily basis. It comes in four different flavours namely, Apple, Grape, Strawberry and Orange. Click here, to buy it. 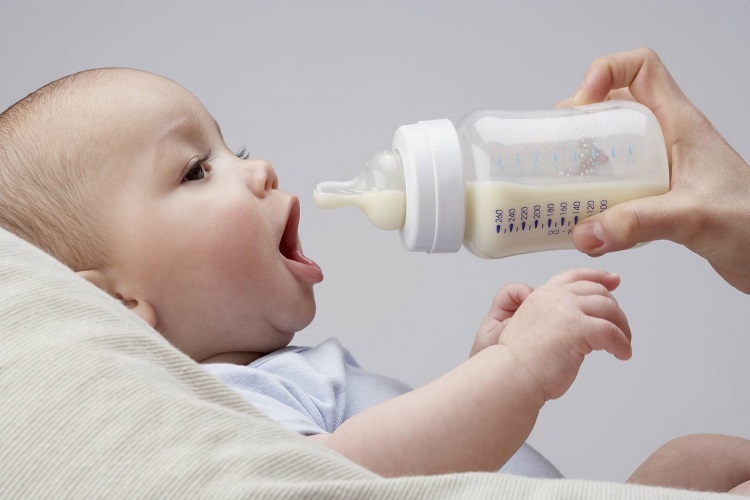 Chicco is known around the world for its amazing baby care products. 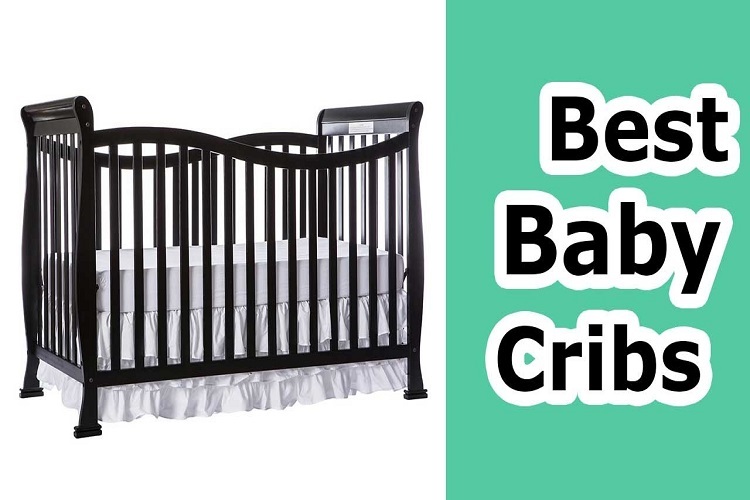 Since the brand primarily focuses on baby care products, you will not find it very difficult to get hold of variations when it comes to a specific product line. As the name suggests, this toothpaste is available with Mela-apple banana flavours. Thus, ensuring that your kid gets used to it in a rather quickly. The toothpaste has a low abrasion formula, which keeps the teeth strong and intact. It does not contain any fluoride, thereby making it useful even for kids below 2 years of age. The toothpaste does not contain any added preservatives. Rather it contains Xylitol which gives it cavity capabilities. 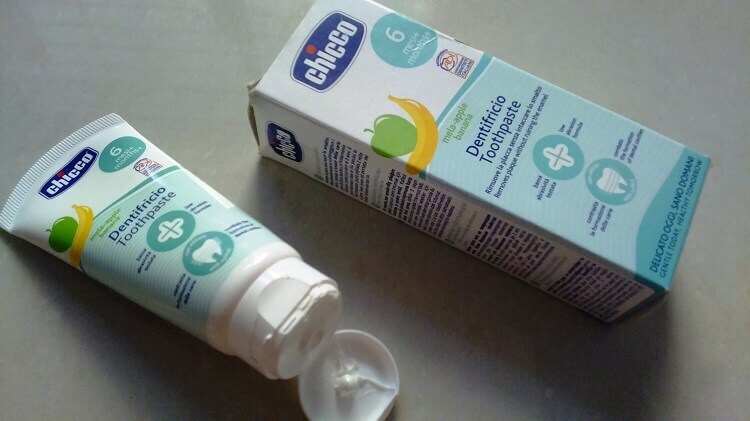 If your little one likes either apple or banana, this toothpaste is worth exploring. The presence of different flavours ensures that kids who like different fruits can use the product. It can be bought by clicking here. There is a simple reason why one must look for kid’s toothpaste, the ingredients. If you are looking for the first toothpaste for your young one, the Mamaearth kid’s toothpaste could be the one. 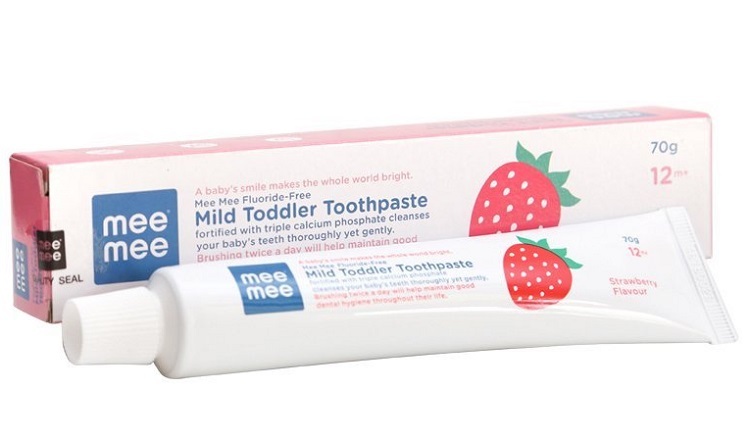 The toothpaste is devoid of any sodium lauryl sulphate and fluoride, making it ideal for the little one. The toothpaste comprises glycerin, xylitol, lauryl glucoside, hydrated silica, sorbitol, stevia, aloe barbendesis and natural strawberry flavour. According to the manufacturer, all these ingredients help the toothpaste keep cavities and plague away from your kid’s mouth. While you can use the toothpaste from birth until your kid is 5 years old, it is better to switch to a toothpaste that has fluoride after two years. Fluoride simply helps fight cavities. You can buy it, by clicking here. There are many varieties of good quality toothpastes available in the market. While some children are ok with the first option they get, whereas there are some who are fussy and different ones need to be used to ensure they enjoy brushing. The only thing to remember is that the toothpaste should be fluoride free till the baby is 2 years old.